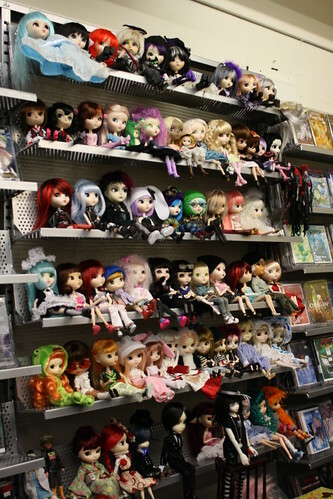 Animadness is hosting another Pullip meet on Saturday June 18th, the meet starts at 1pm and goes until whenever. 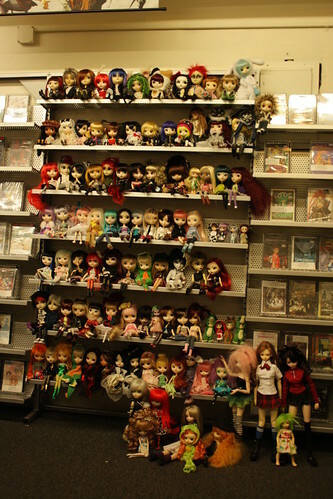 Animadness will be running a special during the meet, all dolls will be 10% off and they will even come with a free re-ment. There will be photo areas (this meet’s theme is camping), group pictures of dolls as well as a time for buy/sell/trading/swap with other collectors. 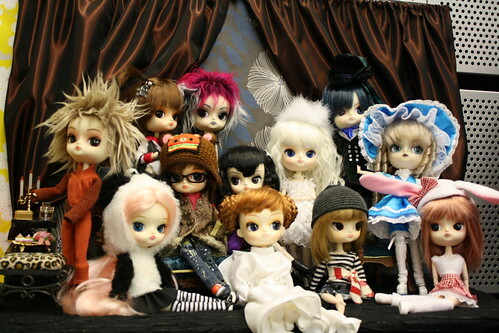 While it is a Pullip meet, all other doll types (bjd, blythe, dollfie dream, etc) are eagerly welcomed. 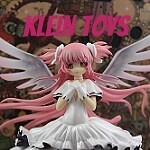 You are even welcome if you do not own a doll and just wish to see some in person out of idle curiosity. I’ll be attending, I will have a small army of Pullips and company in tow as well as a dollfie dream, a bjd and a blythe. I should even have my custom Duela Dent Pullip by then. Hopefully I’ll have a new lens for my bloody camera by then. This entry was posted in 2011- 365 Toy Project, BJD, Blythe, byul, Dal, Doll, Dollfie Dream, isul, Pullip, Taeyang/ Namu and tagged animadness, byul, Dal, doll meet, isul, Pullip, taeyang. Bookmark the permalink.